・dirty fuel injectors,wind and air leaks,noisy valves and filters. 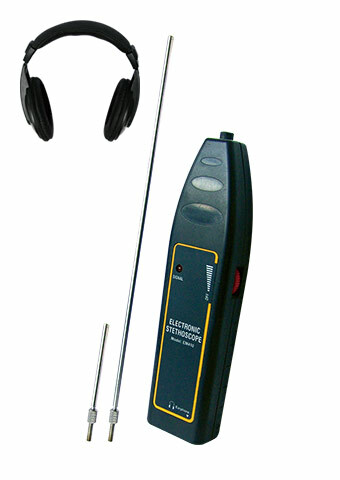 •Wireless Noise finder Receiver isolates up to 4 different transmitter locations. • Illuminated button indicates active channel at a glance. • Adjustable volume control, On/Off switch. 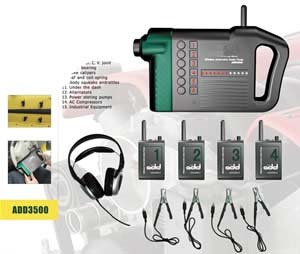 • Listen to noises with the built-in speaker or connect through jack using earphone set.